Thank you so much Martin coach!! He helped our program almost two years and we really had a great time working with him. He starts own business in Sweden and has a new goal to achieve. We all miss him. Hopefully see you soon! 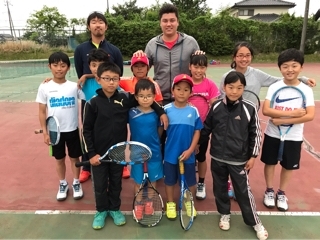 Copyright © 2008 Tennis Club Aurin. All Rights Reserved.